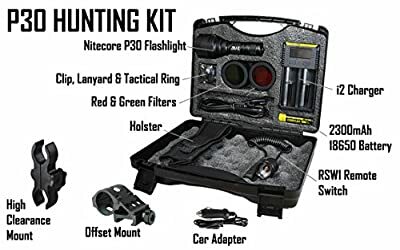 Product prices and availability are accurate as of 2019-04-23 11:35:12 UTC and are subject to change. Any price and availability information displayed on http://www.amazon.com/ at the time of purchase will apply to the purchase of this product. 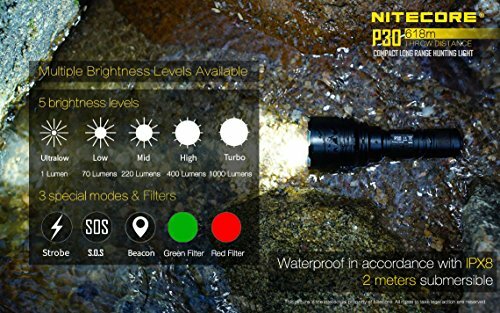 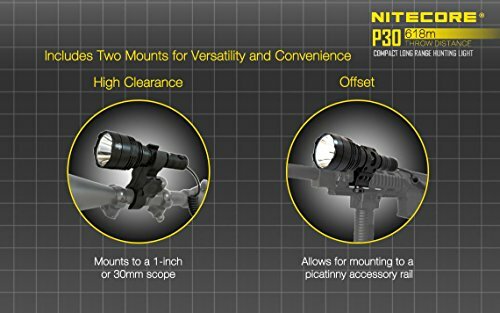 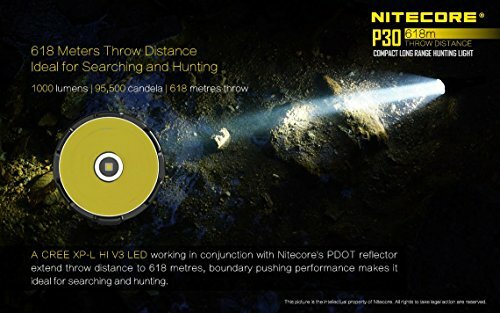 The Nitecore P30 is a compact, long-throwing flashlight. 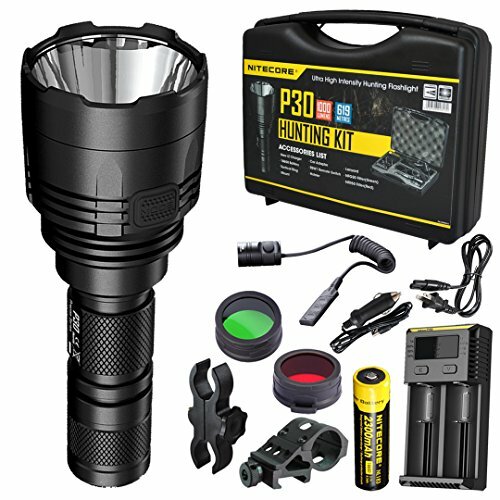 Equipped with a CREE XP-L HI V3 LED, this powerful flashlight is capable of a super bright 1000 lumens output as well as a throw of 676 yards, making it a perfect spotlight for search operations. 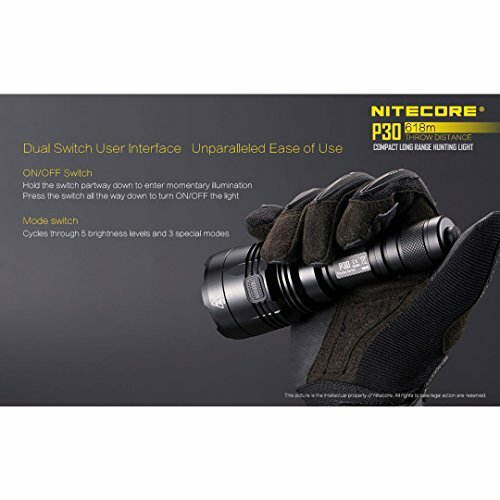 The dual button operations make this light easy to use while the impressive runtime of up to 17 hours of 70 lumens means it'll stay with you to the end. 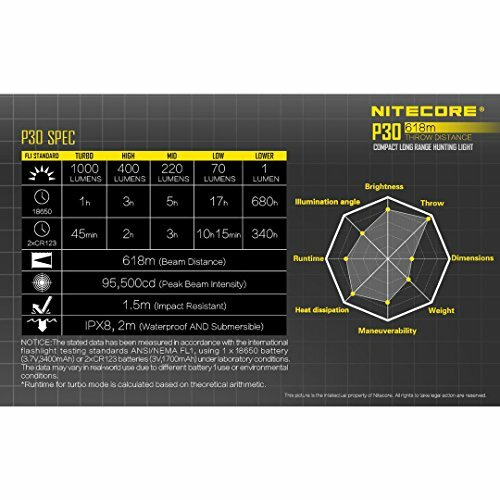 Still compact enough to hold and carry on daily basis, the Nitecore P30 is perfect for tactical, hunting, caving and search & rescue.